Accessory for heavy-duty elevating tripods with leg struts. 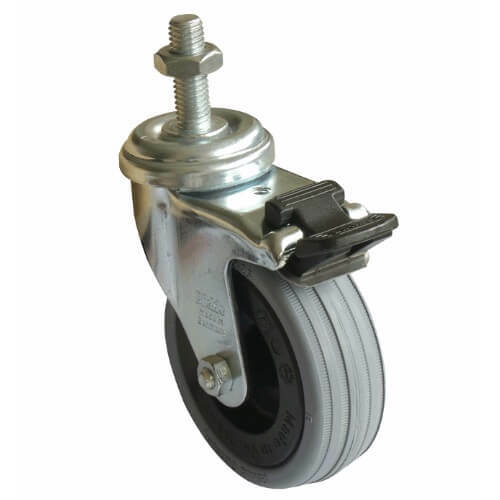 Each caster is equipped with a brake. The set consists of three tripod casters.